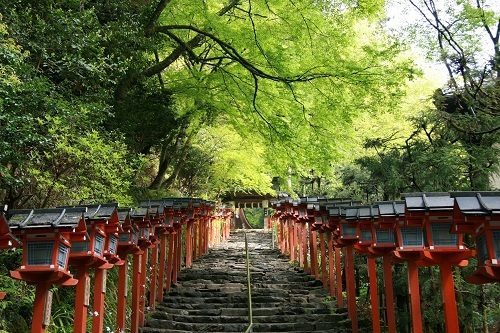 Kifune Shrine is located in Kuramayama. The god of water is enshrined. Toyokuni Shrine is located in Higashiyama. It has noble origin and enshrines Toyotomi Hideyoshi. LST Wedding have shot the videos of various shrines to introduce them to many people. 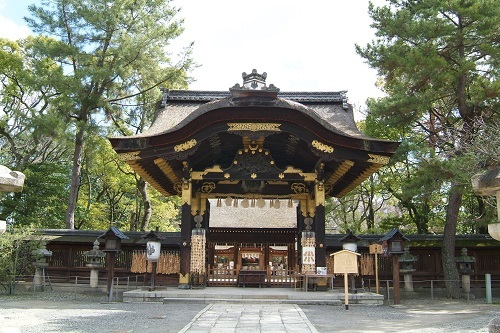 These films tell you the history of each shrine and show you even the personality of its Shinshiki, Shinto priests.